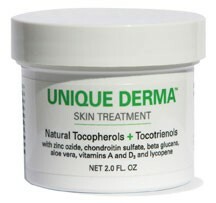 UNIQUE E® Vitamin E brand products for whole health support and specific condition needs: Mixed Tocopherols Concentrate, Annatto Tocotrienols, natural moisturizing cream, Derma Cream, OMEGA Krill Oil and Omega E+, along with AquaE®, a water-soluble E and IronUP™. 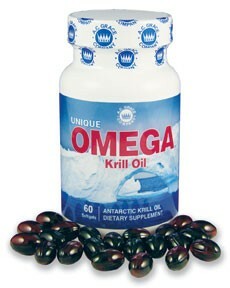 A.C. Grace Company announced the introduction of UNIQUE OMEGA™ Krill Oil. This new addition to their line contains pure oil from Antarctic Krill, providing an optimal combination of Omega-3 fatty acids, phospholipids and critical antioxidants to support heart and joint health. Unlike fish oil, the Omega-3 fatty acids in UNIQUE OMEGA Krill Oil are absorbed and carried to the body’s cells in phospholipid form. Phospholipids form the structural basis of cell membranes and are effectively utilized by the body. 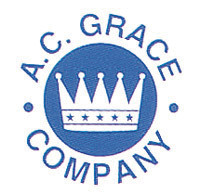 A.C. Grace Company was founded 1962 and is well-known as a standard in the Vitamin E industry. 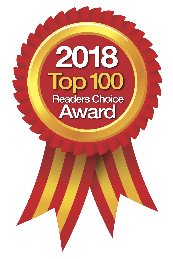 The company also provides extensive education about Vitamin E through mailings and on their website.